Anne is a graduate of Bristol University and was admitted as a solicitor in 1984. She practiced as a solicitor until 1989, when she transferred to the Bar. 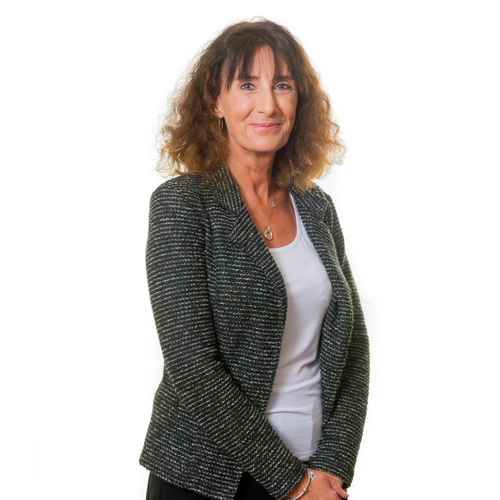 She has practiced from Chester since that time and has over 20 years’ experience of family law work. Anne has specialised in family law throughout her time at the Bar. She has vast experience in Children Act cases in both the public law and private law arenas, and deals with the full spectrum of work in this area from residence and contact disputes between parents to complex care cases involving non-accidental injuries, conflicting medical evidence and sexual abuse. Anne acts most frequently for parents in such cases, though she also has considerable experience of representing local authorities and guardians in public law cases. She prides herself on her realistic and sensitive approach to these difficult cases and always strives to reach the best resolution possible for the parties involved. Anne has specialised in family law throughout her time at the Bar. As well as her vast experience in Children Act cases in both the public law and private law arenas, she also practices in the financial provision arena. Her practice encompasses financial provision cases, claims under the Trusts of Land and Appointment of Trustees Act 1996 (TOLATA) relating to equitable title to shared homes, pension sharing, debt only matters and child maintenance cases. Anne is accredited to receive instructions directly from members of the public through the Public Access scheme.